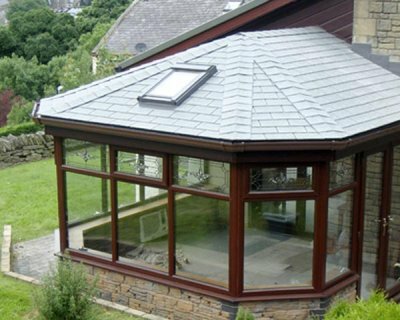 Conservatories can give your Nottingham home more space, character and charm, as well as gorgeous views of your garden and the visiting wildlife, but thermal efficiency is one area many conservatories are lacking in. 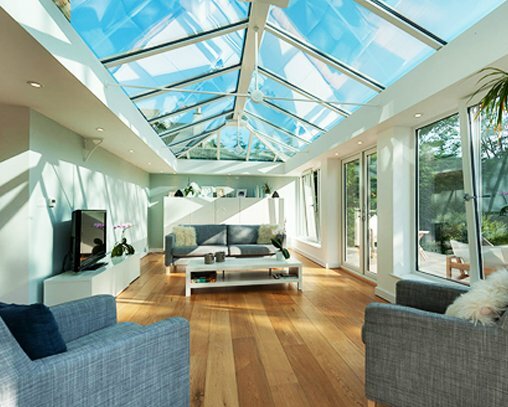 Often too cold during the winter months and too hot throughout summer, traditional conservatories have become bleak, unused areas for much of the year – or at best a boring utility space for storing boxes or drying clothes! 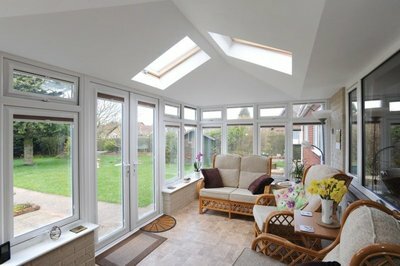 Investing in a conservatory should always be seen as a positive step to improving your home, and rather than attempting to turn back the clock, we can provide a quick and simple solution to modernise your conservatory, making it more energy efficient – not to mention an actual functional living space! The solution? 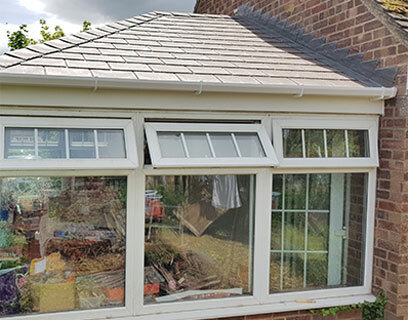 A solid conservatory roof and insulation. 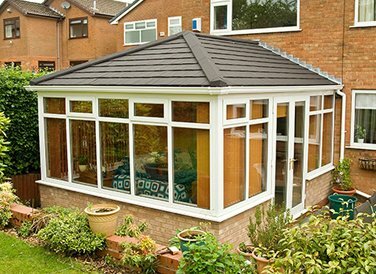 With a conservatory roof replacement in Nottingham, you can overcome the common pitfalls, and below are a just a few of the rewards you’ll reap. Valuable furniture is no longer prone to fading. Plants will not droop so quickly. The conservatory will be much quieter when it rains. No further changes are needed to the interior space. 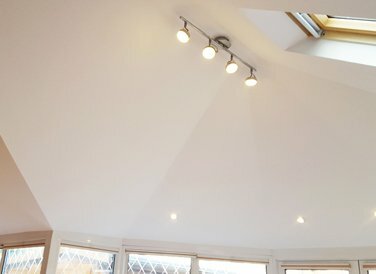 Minimal loss of ceiling height. Adds to the re-sale value of your home. 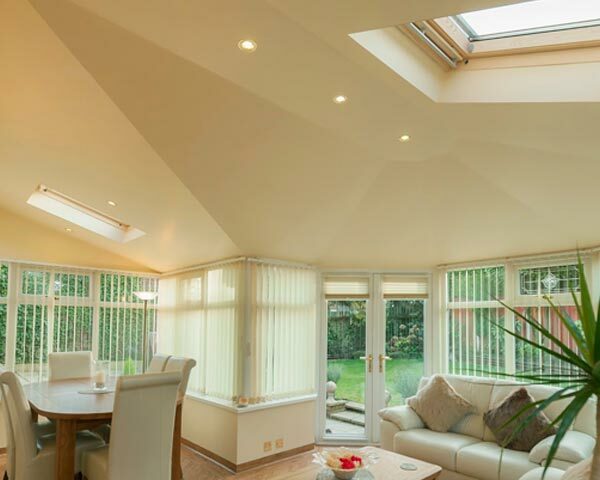 Why Choose Smart Conservatory Solutions? 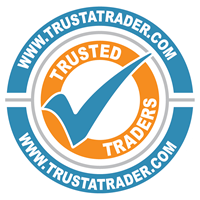 6-12 months interest free finance. 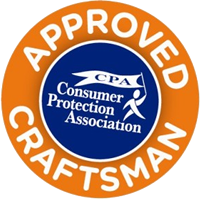 Customer Protection Association approved craftsman. 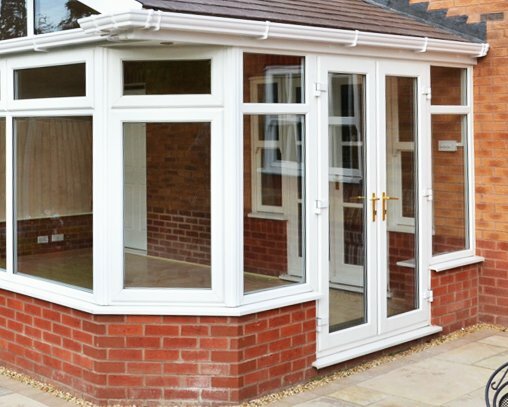 If you feel it’s time to convert your tired, unused conservatory into an all-year-round living space that will impress friends and family, we can meet your needs. 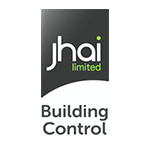 We offer a wide choice of internal and external finishes and extras, whilst our solutions can be installed in just 3 days! 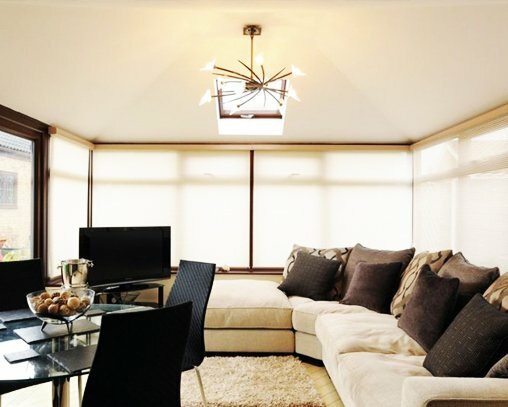 It’s also important to understand we do not need to change to your interior space to deliver the energy efficiency you need, whilst there will be a minimal loss of ceiling height. 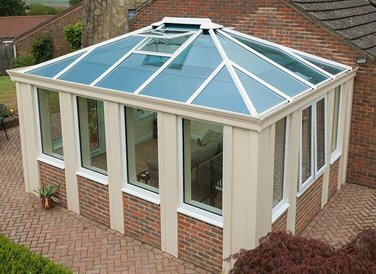 Our goal isn’t to replace your existing conservatory; our job is to enhance your beautiful space, ensuring it’s fit for modern living. 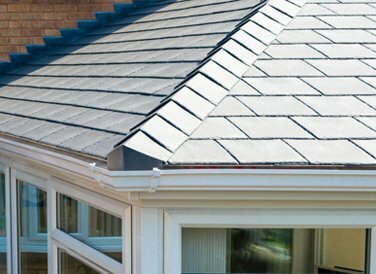 To learn more about Smart Conservatory Solutions, or to speak to us about a conservatory roof replacement in Nottingham, please call 01604 713335. 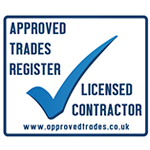 If you’d like to request a FREE no obligation quotation, please complete our quick quote form and we’ll be in touch as soon as possible.